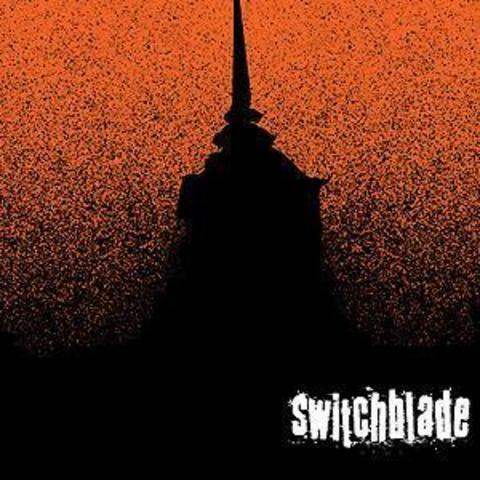 Switchblade have been seething and writhing within Sweden&apos;s prolific underground music community since 1998. Their progression was quick. In only a few years Switchblade went from wearing their influences on their sleeves to making major waves in a still young sub genre. Shaped equally by their love of the morose sounds of Joy Division, Swans, The Melvins, Neurosis, Isis, etc. 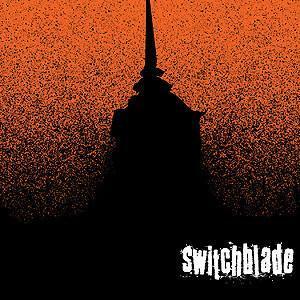 Switchblade "Self Titled" CD was released on Deathwish/Icarus (the first for our Icarus imprint) in 2004. The album is the definition of epic. A dense sonic storm of ambient soundscapes, driving repetition, and dark instrumental passages, that building to an immeasurable wall of sound and power.